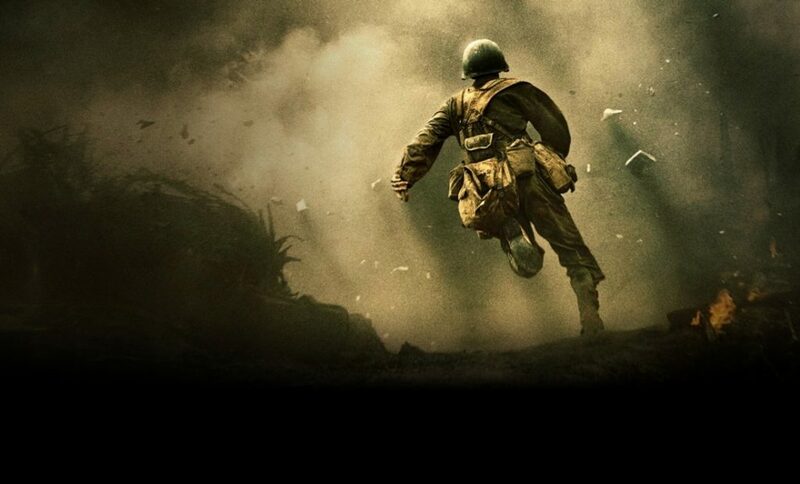 It brings to light the true story of a World War II hero. It will make a pacifist out of you by really driving home the brutality of war. I’m going to go into both in detail, so consider this your SPOILER WARNING. 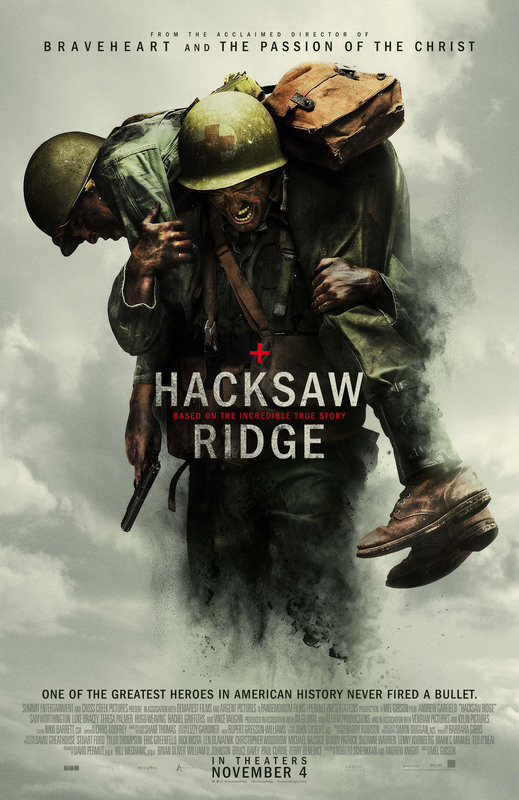 Hacksaw Ridge is the story of Desmond Doss, an American medic who served in the Pacific during World War II. Doss was ridiculed by his fellow soldiers and commanding officers for being a conscientious objector. Doss was a Seventh Day Adventist. Their faith believes that taking another human life is the worst sin a person can make. Following that tennet, Doss refused to pick up a gun, even during target practice. But wow, Doss definitely impresses in the end. After both sides on Hacksaw Ridge are being shelled by the US Navy, the US troops retreat, abandoning many injured men on top of the ridge. Doss stays behind and rescues his brothers in arms, carrying each to the edge of the ridge and lowering them down by rope one by one, all the while evading Japanese soldiers trying to kill him. How Doss lowered down more than two soldiers this way is beyond me. My forearms started aching just watching those scenes. Doss is a true hero. He’s a pacifist, but definitely not a coward. When everyone was running away, he was running into danger. Watching his story reminded me of the brave heroes who rushed towards the Boston Marathon bombing to save people as everyone else was scattering. It’s an inspiring story. Regarding my second point, I don’t see how anyone could watch this movie and walk away thinking war is a good idea. 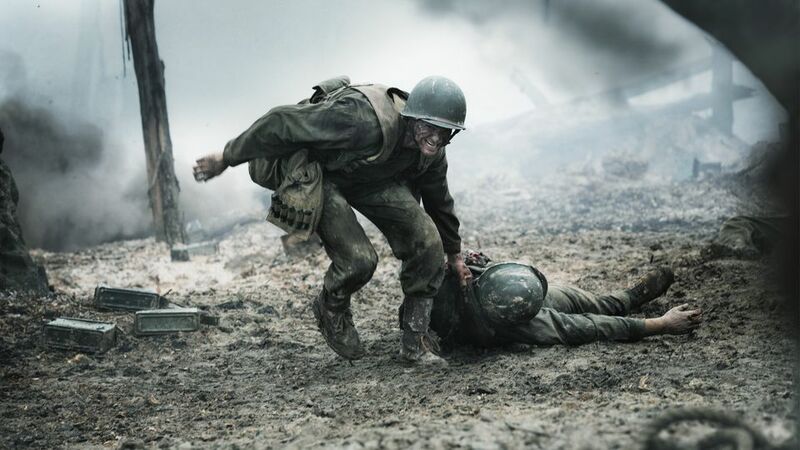 Hacksaw Ridge presents war in all its brutality and barbarism. I remember as a kid thinking that Blowtorch, the G.I. Joe with the flamethrower, was so cool. But good God, seeing a flamethrower in action in this movie really drives home what a disgusting weapon it is. I have a hard time thinking of more excruciating ways to die than being burnt alive after being sprayed with flaming gasoline. The flamethrower is brutal to the person using it as well. 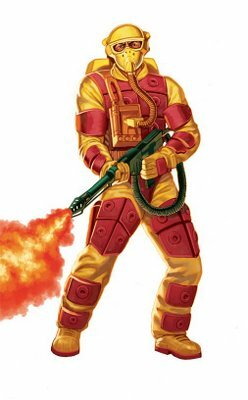 When the flamethrower soldier showed up on the battlefield in the movie with that gas tank strapped to his back, I knew it was only a matter of time before someone shot that backpack and he died in a flaming agony. Sure enough, his deaths is one of the hardest to watch in the film. 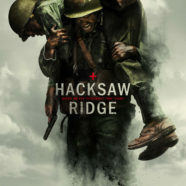 I don’t think that Hacksaw Ridge deserved a Best Picture Oscar nomination, but I do think it should be required viewing for all of our Congressmen and our President. Anyone who has the power to send the men and women serving in our country’s armed forces should be forced to sit through all the battle scenes in this movie, and without their Twitter devices in their hands to distract them.